Top 5 Cakes for Easter - Delicious! 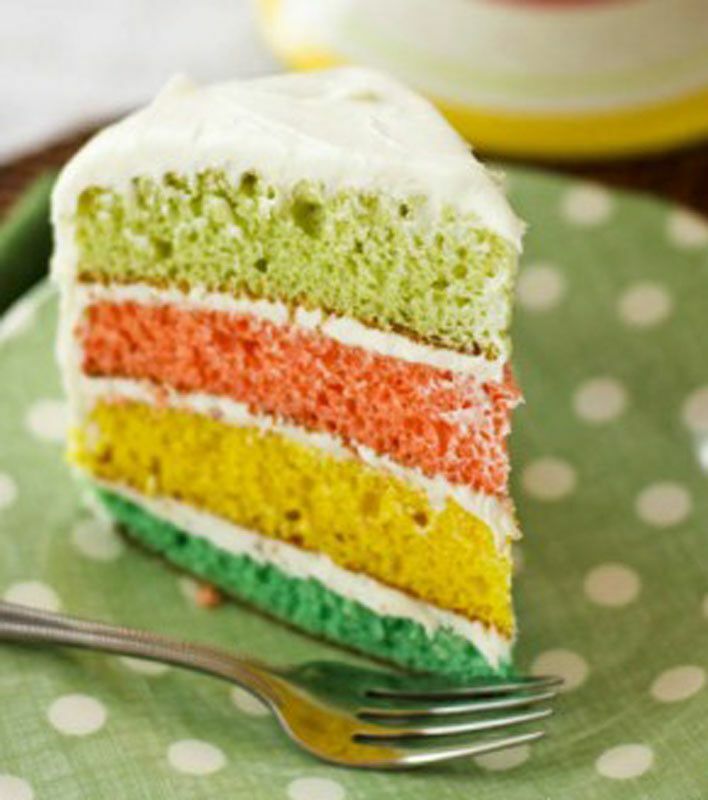 Here are five cake recipes to choose from that will be a hit on Easter Sunday! Growing up we always had cake for Easter dessert. Sometimes it was a layer cake and other times it was a bunny cake. This is a favorite of mine and is easy to make. It is definitely a topic of conversation at the dinner table. It also makes a great centerpiece! Two layer cake rounds and a little cutting and shaping will make a Bunny Cake in no time! This is such a pretty cake and is easy to make. 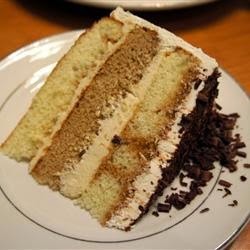 Kids love the various colors of the layers and Mom’s love the simple, easy recipe. 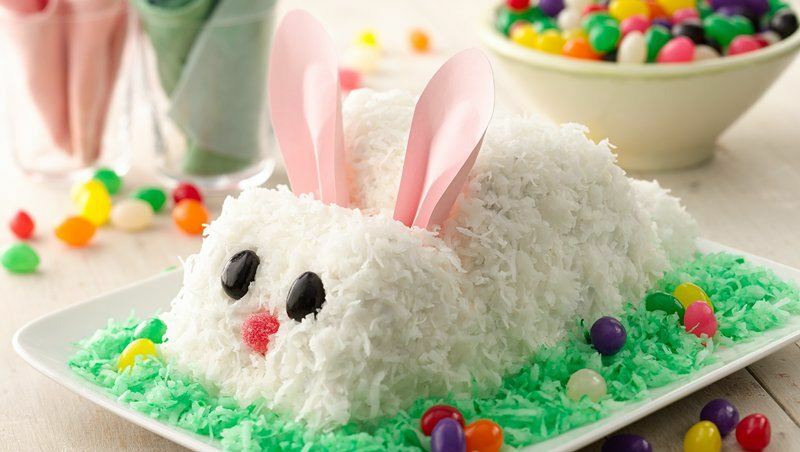 What a fun cake for all ages…bunnies in the garden! If you want a more traditional cake dessert, this easy version of the wonderful Tiramisu is a perfect choice for Easter dinner. Enjoy Making and Eating these Cakes for Easter!